C3i Solutions' office in Japan is located in the city of Fukuoka, situated on the northern shore of the Japanese island of Kyushu. The office opened with our first client on September 5th, 2017. 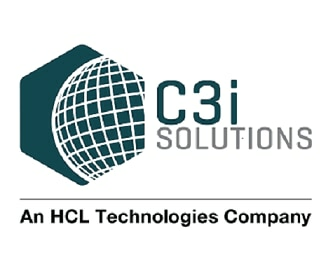 To be considered for position in the C3i Solutions office in Japan, please submit your resume to kenji.saegusa@c3isolutions.com.